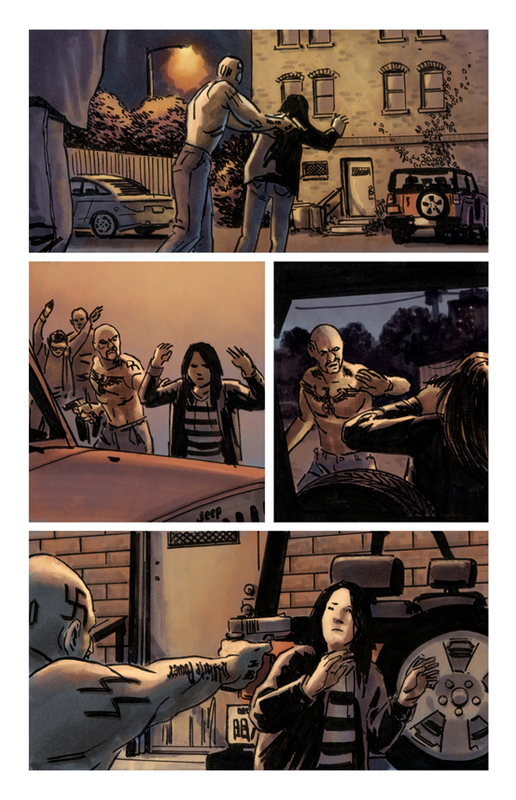 More new samples for your viewing pleasure: pages I colored for my portfolio of Matthew Southworth‘s work on Stumptown vol. 2. Which is an amazing book if you haven’t read it. Greg Rucka always writes a mean crime comic. 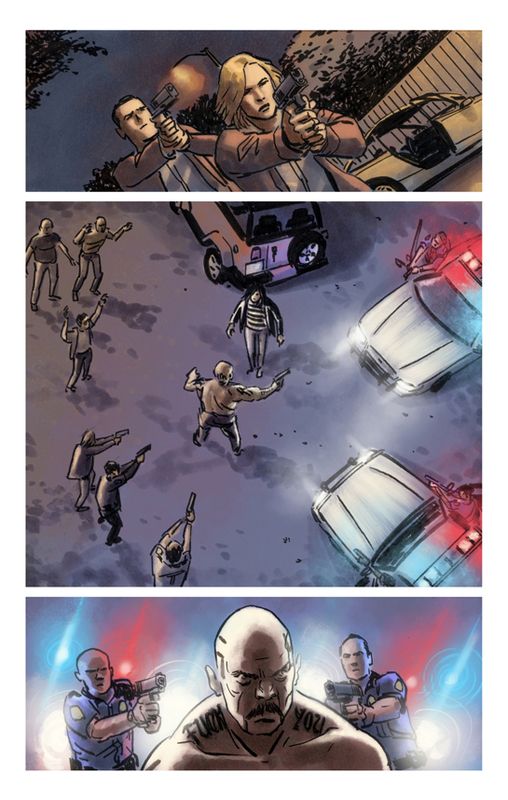 And Rico Renzi‘s colors ain’t too shabby either.